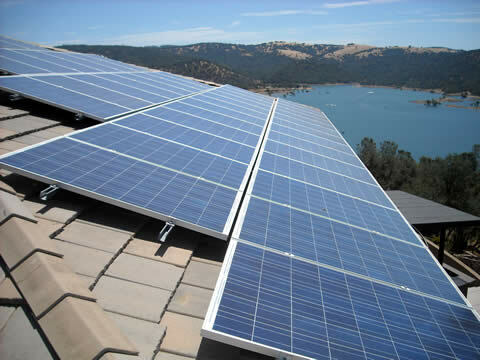 Solar Electric (photovoltaic) Systems have never been more affordable! 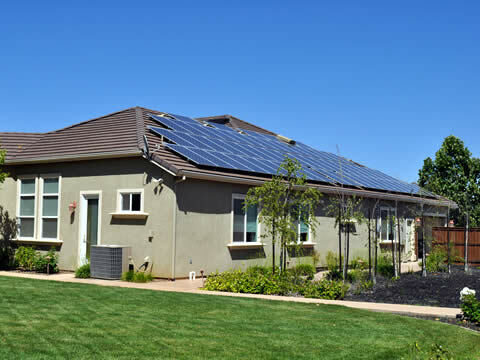 Steiner's Solar Services would appreciate the opportunity to educate you on the benefits of a solar electric system (pv) for your home. 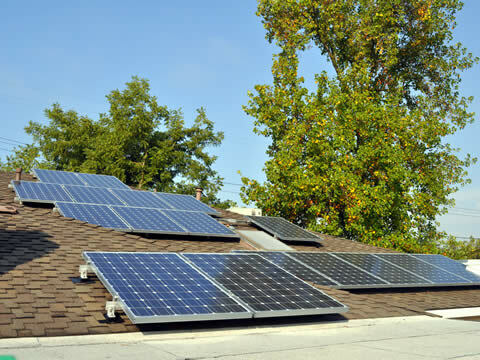 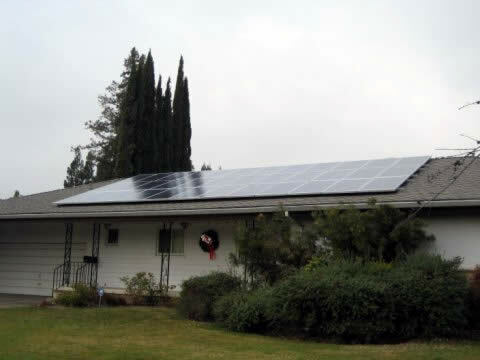 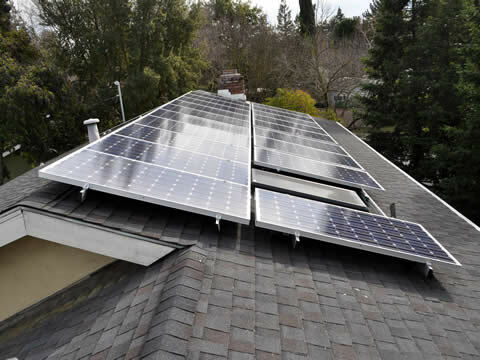 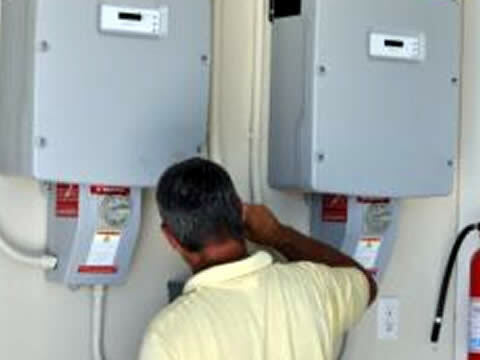 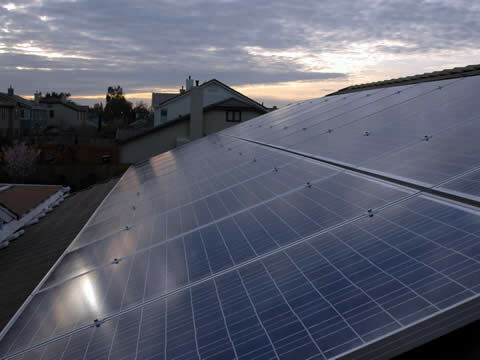 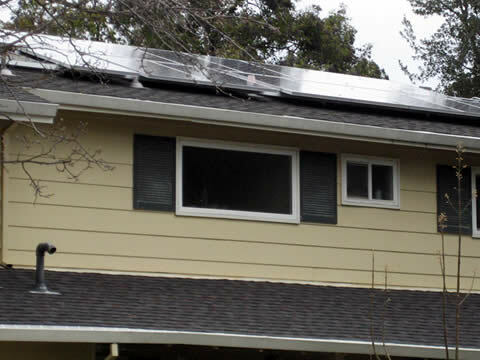 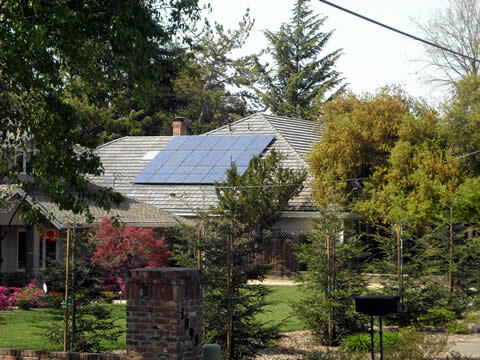 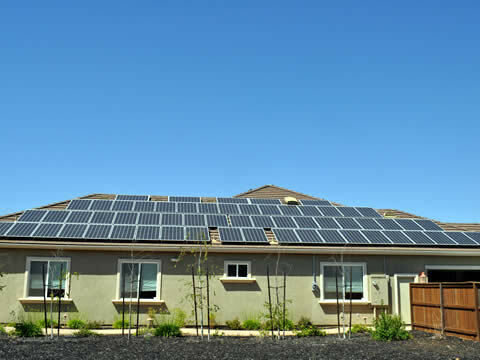 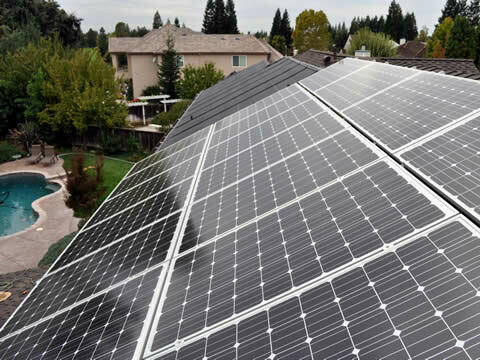 We are a solar electric system installer offering solar power for homes throughout Sacramento and Northern California. 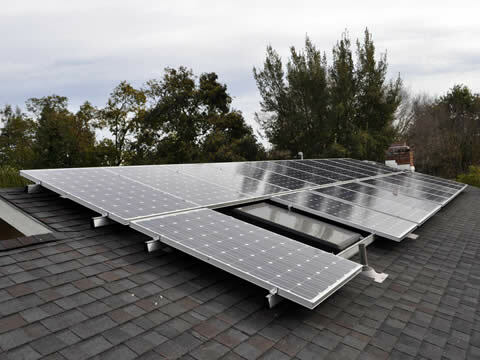 We design a system custom tailored to your specific requirements, usage patterns, and unique site characteristics and thereby maximize your savings and value over the lifetime of the system. 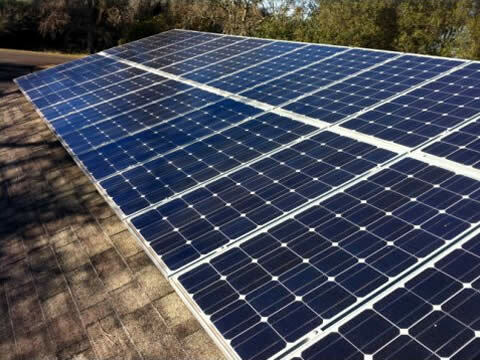 So if you want the highest possible return from clean, renewable solar power, it is no longer somewhere in our future, it is the present. 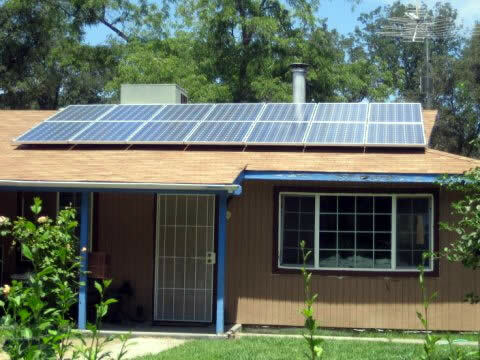 Solar energy has never been a better value. 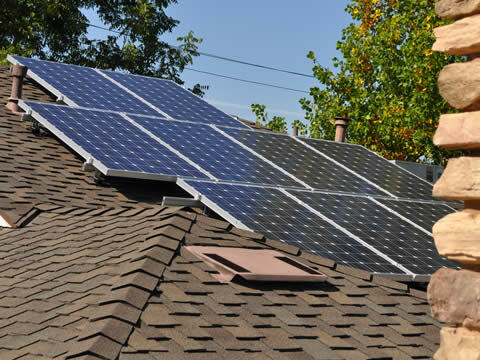 If you are interested in saving money, now is the time to add value to your home. 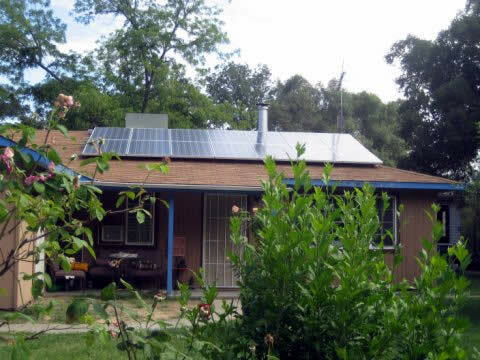 Use the sun to help you become more energy self-sufficient by breaking free from the never-ending and ever-increasing cost of utilities.